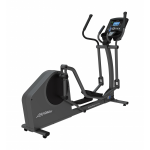 Ellipticals, Treadmills, Cycles, Home Gyms | Lifefitness, Precor, Octane, Landice, Powerplate, TRX - Pacific Fitness, Inc.
Pacific Fitness Equipment is a locally owned company with an in-house service department committed to providing our customers the highest quality fitness equipment and excellent customer service and equipment maintenance. 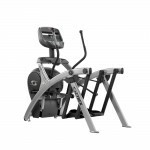 Pacific Fitness Equipment is the "one stop shop" for your fitness facility's equipment needs. 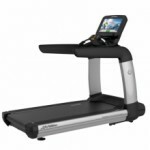 Visit the fitness blog to see which products will help you achieve your workout goals. 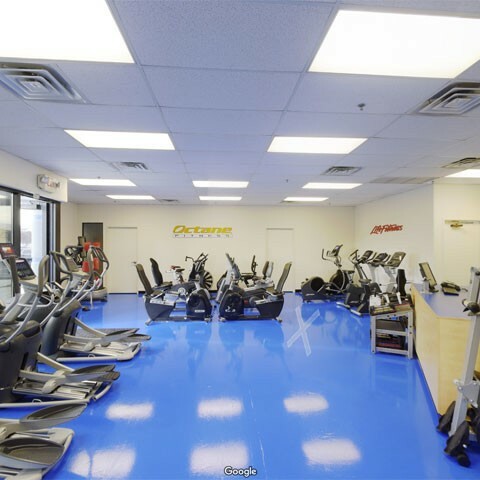 A locally owned company with an in-house service department committed to providing our customers the highest quality commercial fitness equipment and excellent customer service and equipment maintenance. 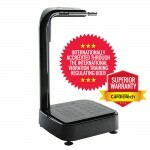 Design and consultation is a complimentary service we provide to all of our customers. 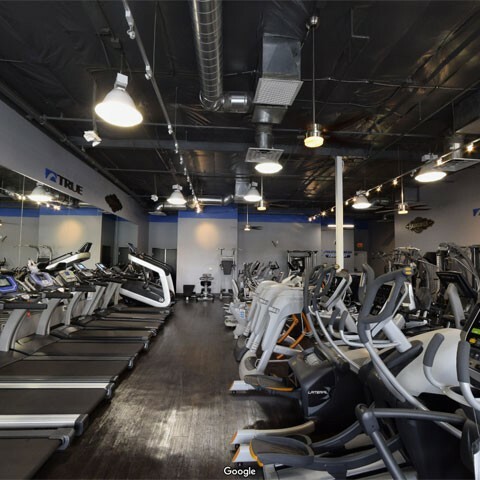 Provide us with the dimensions of your space and we will design a floor plan that will maximize limited space, capture your style, and promote safety. 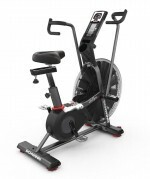 Pacific Fitness Equipment offers service and delivery to new and existing customers. 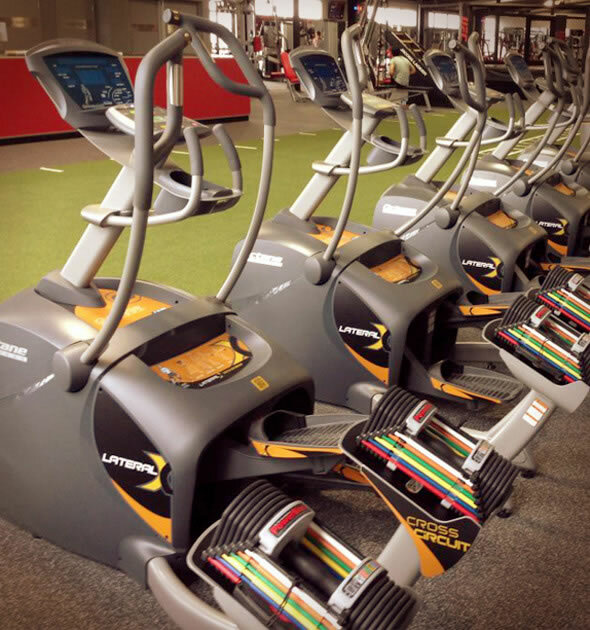 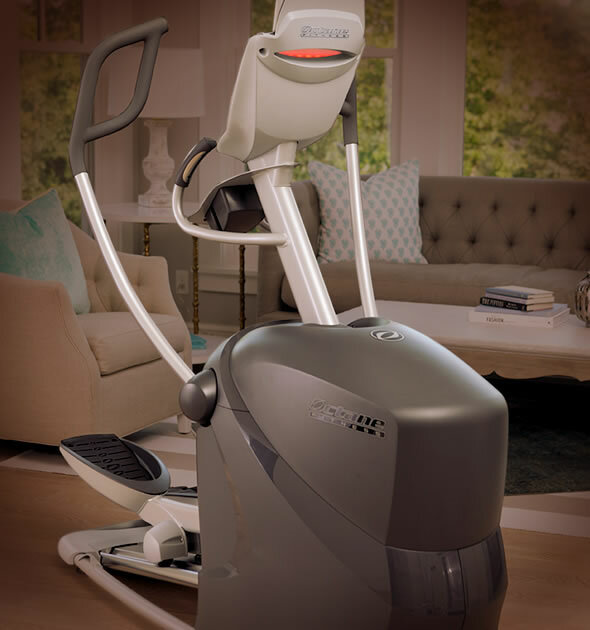 Allow our in-house service technicians to deliver and install your fitness equipment saving you the time and frustration of installing it yourself. 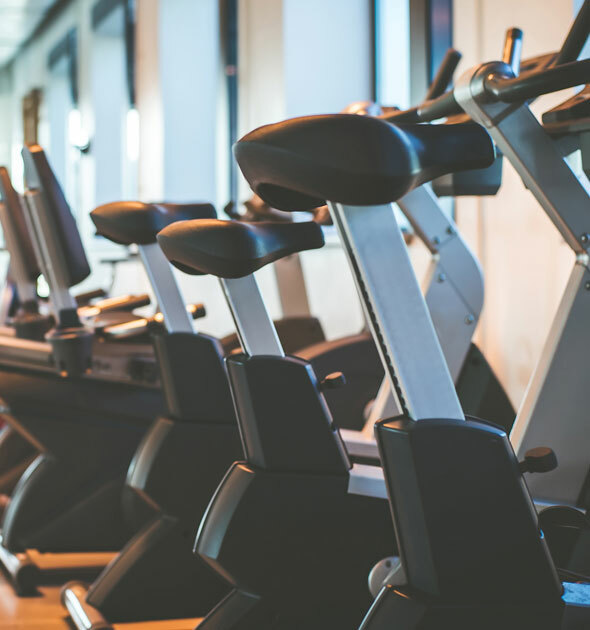 Preventative Maintenance is recommended for fitness equipment that is sustaining heavy usage throughout the day on a daily basis. 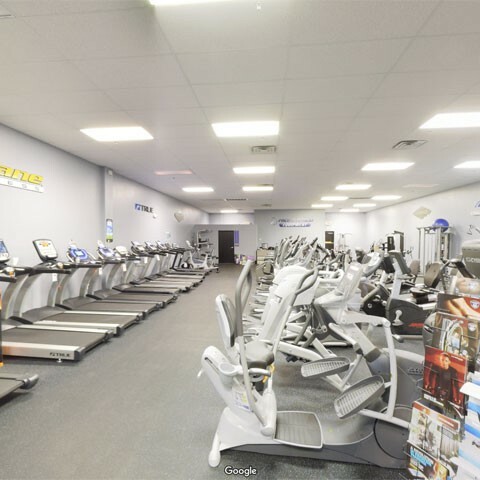 Apartment complexes, casinos, and master planned community fitness centers are typical customers that use this service.